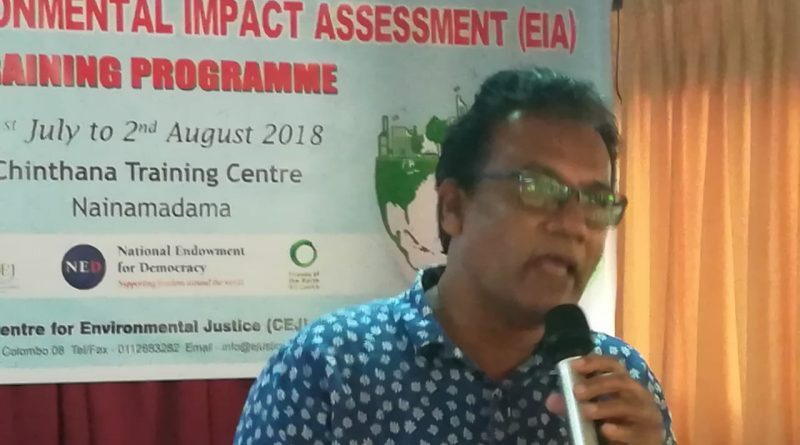 Centre for environmental justice organised a EIA Training for government officers of the project approving agencies, beginners, CSO representatives etc. 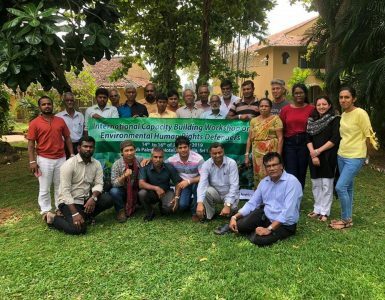 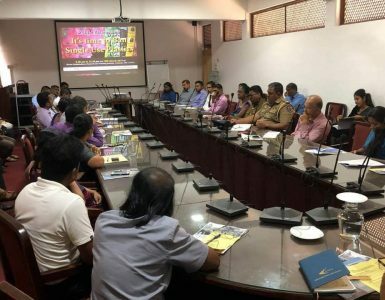 This training was held at chinthana training centre, nainamadama from 31 st July to 2nd August .lectures were conducted by experts on identifying different types impacts, strategic environmental assessment , identifying alternatives for Development projects. 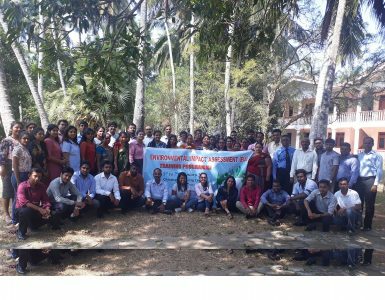 Around 60 participated the training and certificates were offered to those who successfully completed the course.